Arizona School IPM Program: Leading Efforts Towards Safer Schools (PDF, 74KB). Purpose of Work Group. IPM for Sensitive Sites in the Built Environment - Western Region Work Group was formed to provide a focal point for interactive communication and collaboration of community IPM stakeholders and change agents throughout the Western Region. Members include state, territory and tribal representatives, university, industry, advocacy organization, and federal agency groups. Goal. Work to encourage and enhance successful implementation of IPM in community environments in the NIFA Western Region. Funding. In 2006, the work group was established with funding from the Western IPM Center. 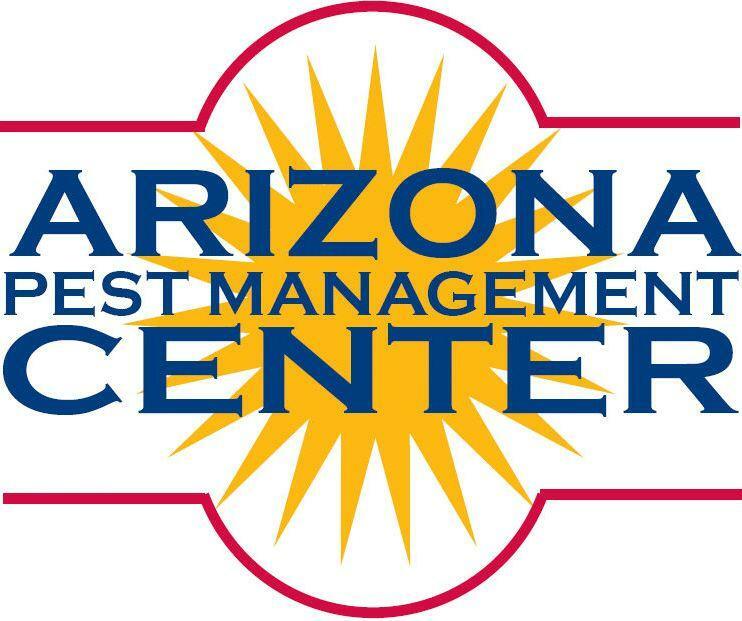 Our activities are leveraged by considerable resources and in-kind support from many member institutions, including the Arizona Pest Management Center. 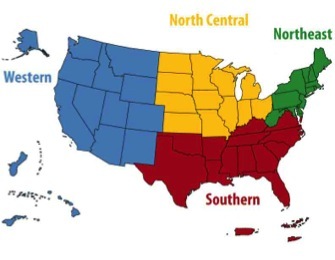 School IPM 2020: A Strategic Plan for Integrated Pest Management in Schools in the United States. Green, T.A. and Gouge, D.H., editors. IPM Institute of North America website. Why We Should All Support IPM in Schools as a Top Priority for our Nation. The Western School IPM Working Group is charged with creating an inventory of existing school IPM programs, resources, and laws throughout the West. These inventory documents are created and regularly updated by working group participants. They are meant to serve as a resource for established and nascent school IPM programs in the West and elsewhere. Complete Member Information (PDF, 78KB) A list of work group members with complete contact information. Preparing Your School IPM Plan (PDF Template). Generic School IPM Plan Template (Word, 171KB). Please check your downloads after you click the link. Appendix 1: Pest Monitoring (Word, 35KB). Please check your downloads after you click the link. Appendix 2: Inspection (Word, 115KB). Please check your downloads after you click the link. Appendix 3: Pesticide Application Notification (Word, 55KB). Please check your downloads after you click the link. Appendix 4: Hiring an Outside Contractor (Word, 101KB). Please check your downloads after you click the link. Tribal School IPM Plan Template 011515-v10 (Word, 274KB). Please check your downloads after you click the link. Fournier, A., T.J. Gibb & C.Y. Oseto. 2010. Go to the Head of the Class: A Research-based Approach to Understanding Adoption and Implementation of Integrated Pest Management in Schools. Purdue IPM Technical Resource Center, Purdue University. West Lafayette, IN. 375 pp. August 2012 Issue 2, featuring Mosquitoes and West Nile Virus, in English (PDF, 678KB). August 2012 Issue 1, Back-to-School Issue, featuring Head Lice in English (PDF, 65KB). June 2012 Issue, Clear-Up and Clean-Out For Summer, in English (PDF, 396KB). An IPM newsletter for school personnel. August 2010 Issue, featuring Head Lice, in English (PDF, 76KB) and in Spanish (PDF, 80KB). September 2010 Issue, featuring Bed Bugs, in English (PDF, 196KB). October 2010 Issue, featuring Mice and Rats, in English (PDF, 156KB). December 2010 Issue, featuring Pigeons in English (PDF, 298KB).